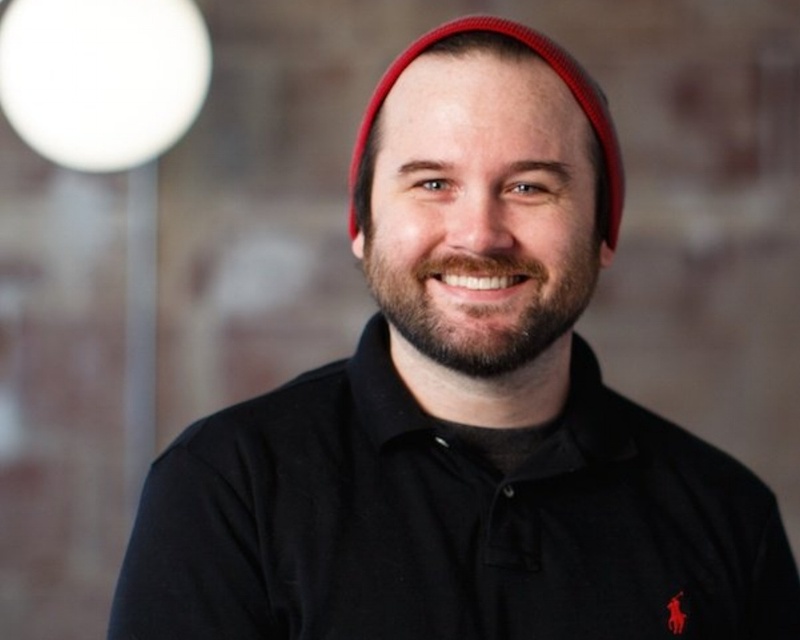 OKLAHOMA CITY (May 3, 2015) – VI Marketing and Branding, an integrated marketing firm with offices in Oklahoma City, Colorado Springs and Kansas City has added Motion Graphics Designer Mike Anderson to its motion marketing team. In his new role, Anderson will be responsible for 2-D animation, character rigging and kinetic typography for VI’s motion projects. Anderson comes to VI from a freelance background having done illustration work for Google, Subway Restaurants and Revolver Magazine among others. He holds a Bachelor of Fine Arts in Graphic Design from the University of Central Oklahoma.